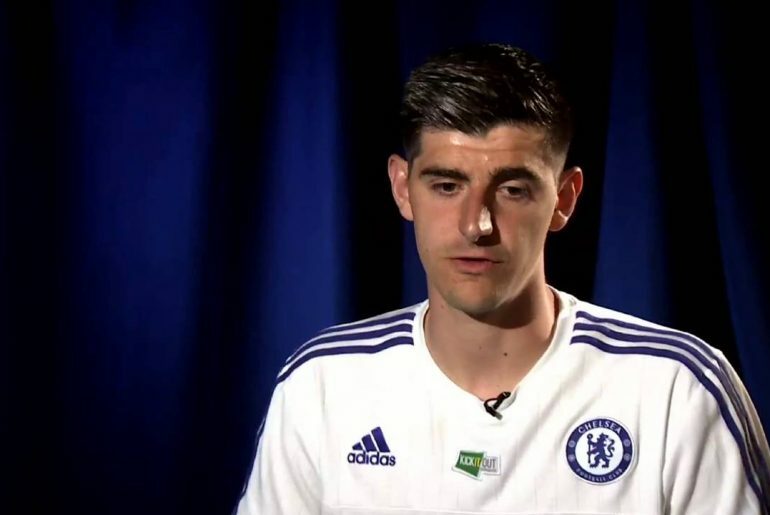 It looks more and more likely that Thibaut Courtois will be a Real Madrid player when the transfer window in Spain ends at the start of September. This comes on the back of strong rumours since picking up the Golden Glove at the World Cup as well as his absence from training over the last couple of days. 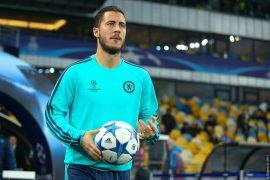 The former Atletico stopper was supposed to return to Cobham to meet up with the squad at the beginning of the week following his extended summer leave but failed to show up on Monday and Tuesday, risking the possibility of a misconduct fine. Maurizio Sarri was supposed to speak with Courtois to discuss his future at the club and missing out on such an important meeting certainly spells an end to his Blues career. 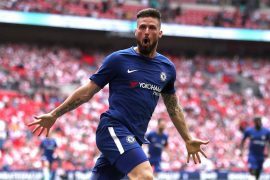 With just two days left to sign a replacement, Chelsea must act fast and they have made a quick, significant move for a new number one. It is being reported that a deal has been agreed with Athletic Bilbao’s Kepa Arrizabalaga for a fee in the region of £71 million, which would become the record amount spent on a goalkeeper. This would be the second time it has been broken during this window after Liverpool won the race to sign Allison from Roma. It seems like a ludicrous amount to spend on a goalkeeper that is largely unknown across the footballing world despite being full of potential. At just 23, Kepa’s best years are certainly ahead of him but it seems like a considerable downgrade from having one of the best on the planet last season, especially seeing as his departure will only recoup around £30 million. 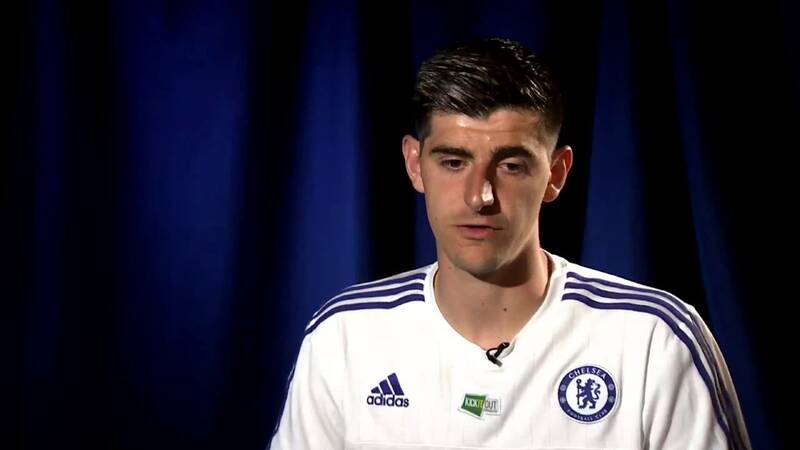 Even if Thibaut Courtois isn’t sold by Thursday night’s deadline, then it doesn’t rule out a move as the Spanish transfer window will stay open until September 1st, allowing Los Blancos to sign players until that deadline. This also means that Eden Hazard isn’t completely safe at Stamford Bridge but that does seem very positive, a lot more so than it was a few weeks ago. On the bright side, at least Chelsea are looking to sign a high-quality goalkeeper after reports of lots of dubious names being brought in between the sticks to replace their departing number one.